Here is another fun project I might try if I was going to throw a party. It's a fun spring garland that can be hung around the house. 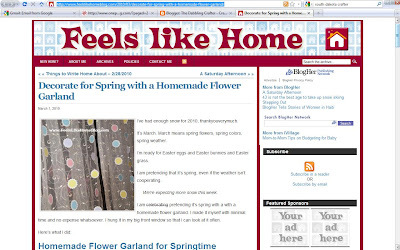 Visit Feels Like Home for a tutorial!